My old school friend Penny Sawell, who is a practising osteopath in Hove, has a great blog site which she also runs. 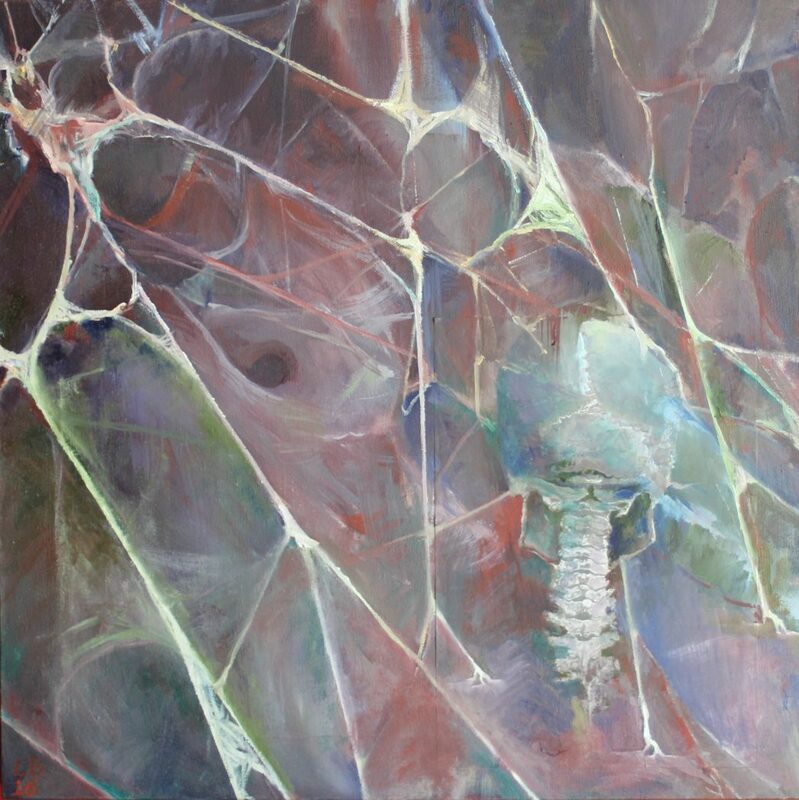 She has posted an article on fascia recently, with reference to some of my paintings of the subject too. The blog makes a really interesting read, with balanced arguments from different points of view.